Cheesecake lovers there is a new product in town! Philadelphia has a new Cheesecae Creme! If you want to try it there is a new coupon out on Websaver too! 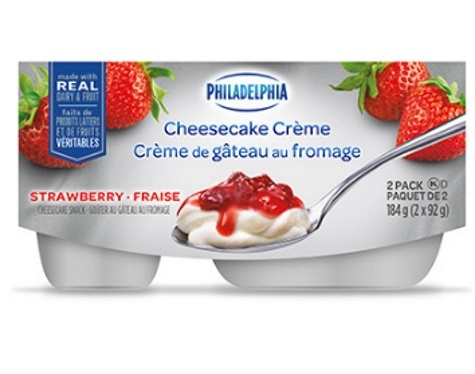 Save $0.50 off when you purchase any Philadelphia Cheesecake Creme 2x92g any variety.